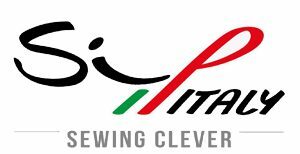 SIP-ITALY is specialized in the development and production of automatic units for Jeans & Trousers. Their passionate team has 30 years working experience in this field. SIPITALY achieve the goal to manufacture friendly use automatic work-stations, with best ratio in terms of productivity and versatility at the lowest running cost. Most of our automatic workstations are equipped with common electronic hardware and standard sewing heads. It is the best technical solution, giving incredible benefits to our users. Majority of our products can be link with network connectivity, a new era of industrial sewing machines. JUITA is a professional production of various kinds of sewing machine of the modern enterprise, template machine, sewing machine, stretch sewing machine, computer sewing machine manufacturer. 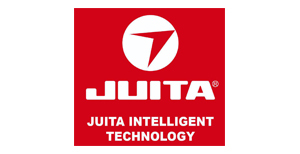 In 2012, Juita won the CHINA FAMOUS BRAND”, this achievement makes JUITA has become the industry-leading brands to build. 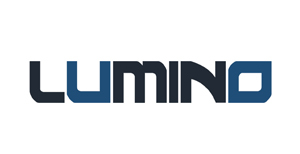 Meanwhile, the company will continue to enhance the comprehensive strength, continuing to create value for customers, providing value-added services, and jointly write a better tomorrow. JUITA is a modern enterprise, specialized in manufacturing all kinds of industrial sewing machines, JUITA has one completes set management system with R&D, producing, testing, control, net marketing, and serve after selling. They have already passed ISO 9001:2000 quality management system authentication. 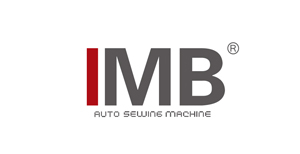 IMB has nearly 20 years of experience in serving clothing enterprises, as well as the strategic technical support of Japanese brothers, with professional R & D team, the production process and The integration of sewing technology innovation has created the leading brand of automated sewing equipment IMB. 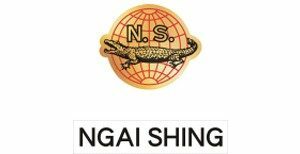 Since its establishment in 2013, the company has always adhered to the development concept of “advance with the times and innovation”. The IMB automatic sewing unit series products developed by the company have been favored and praised by users and industry insiders, and promote the transformation of the garment industry. The upgrade played a key role. IMB follows the new development trend of the apparel industry and adheres to the "customer-oriented" research and development concept to provide clothing users with intelligent equipment and professional consulting services and advanced overall solutions that meet current development needs, not only supporting users. Enterprises optimize operations, save costs, improve efficiency, and accelerate product development. More importantly, through process innovation and business model transformation, they help users face the opportunities and challenges of the current apparel market and achieve long-term development goals.